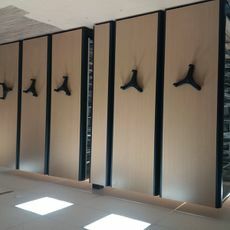 We invite you to view our installation photos. 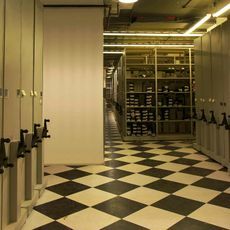 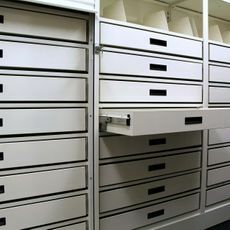 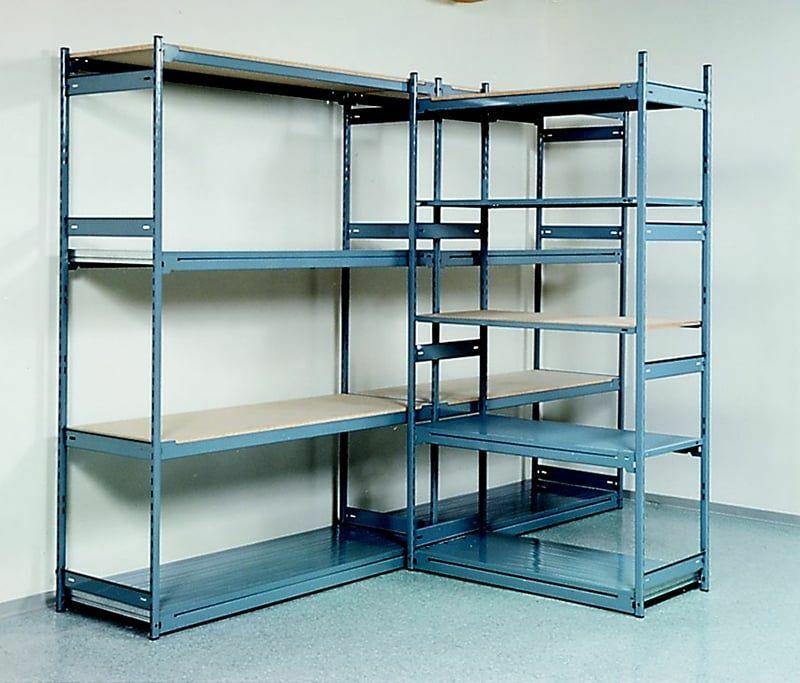 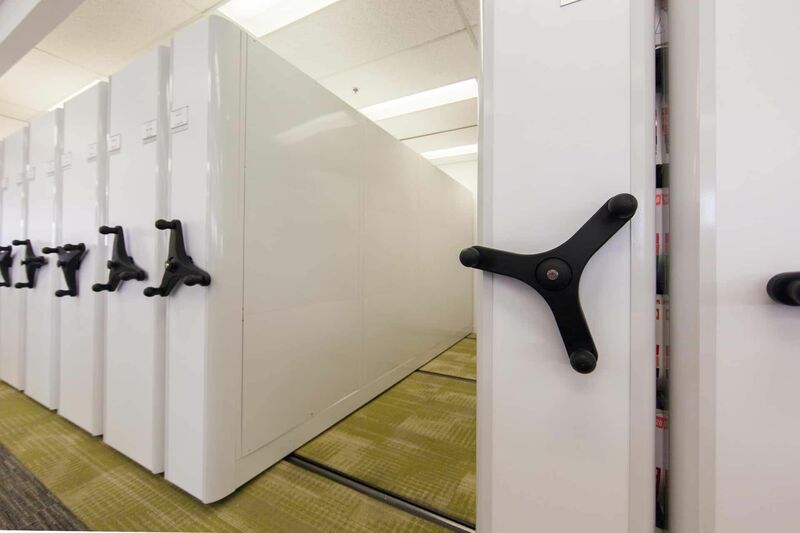 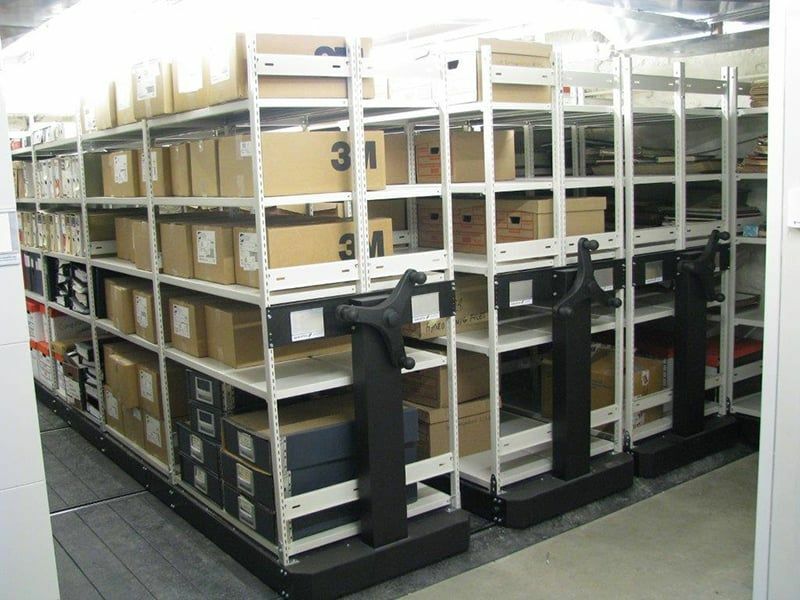 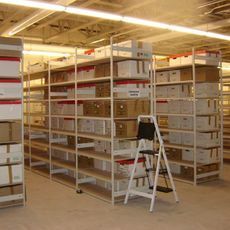 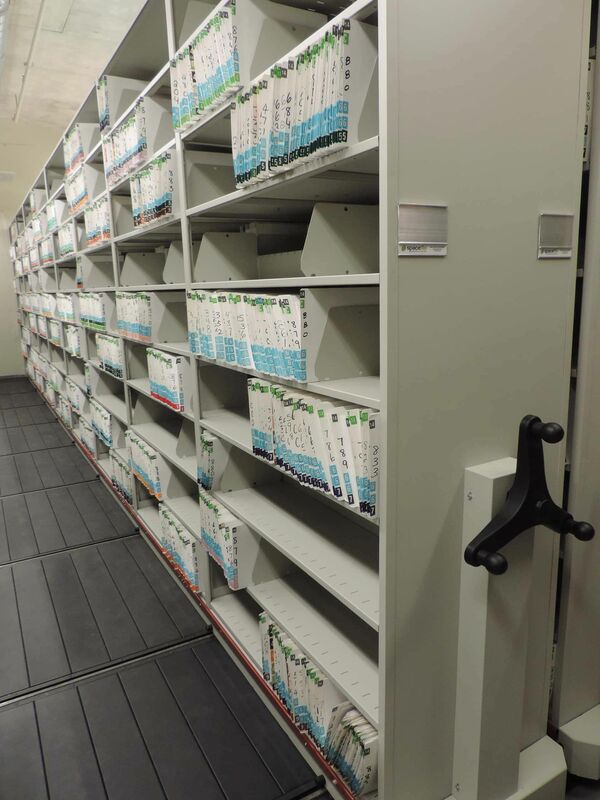 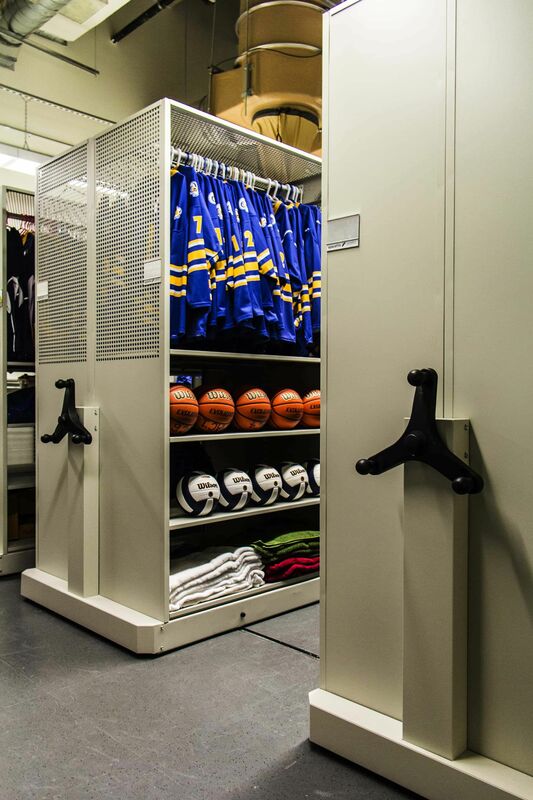 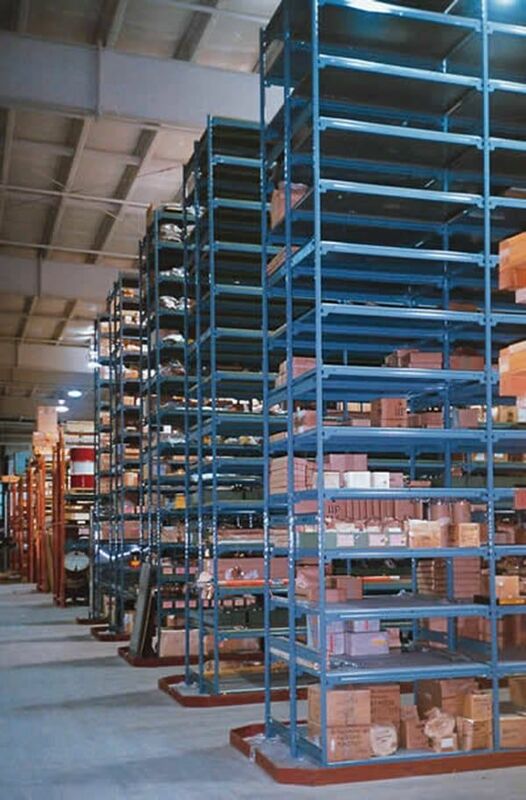 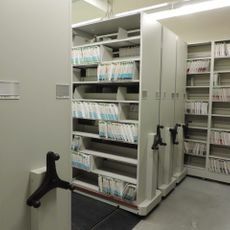 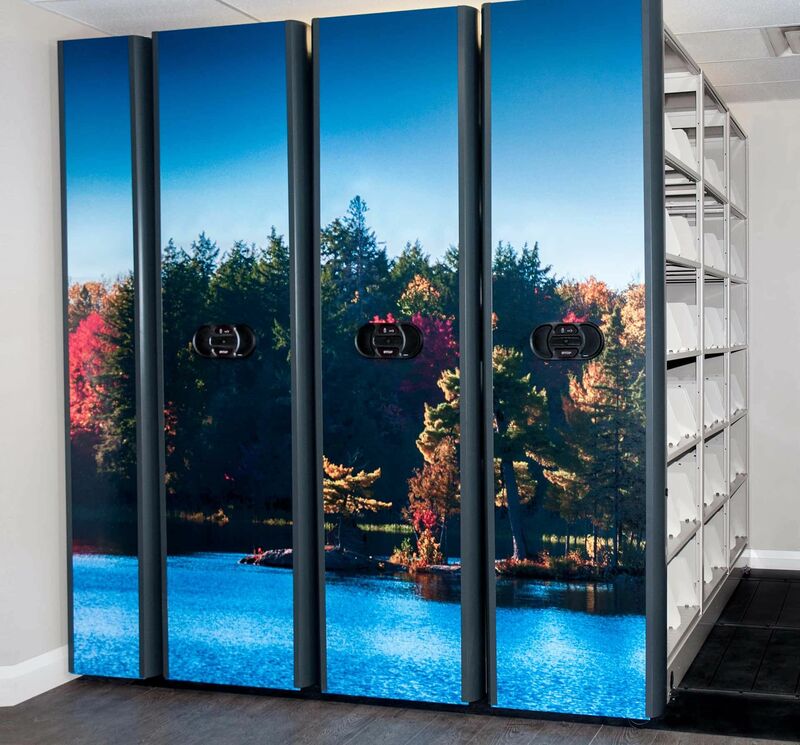 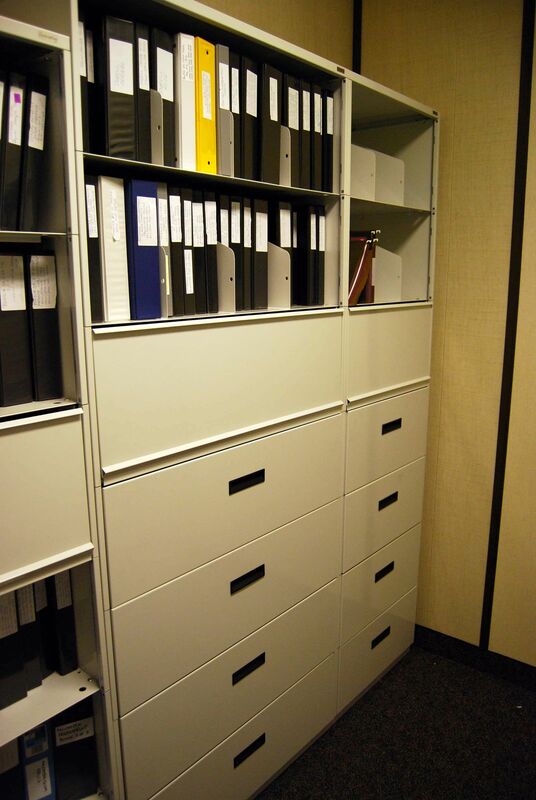 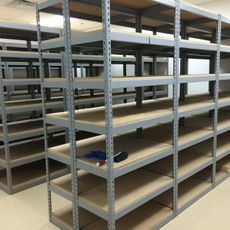 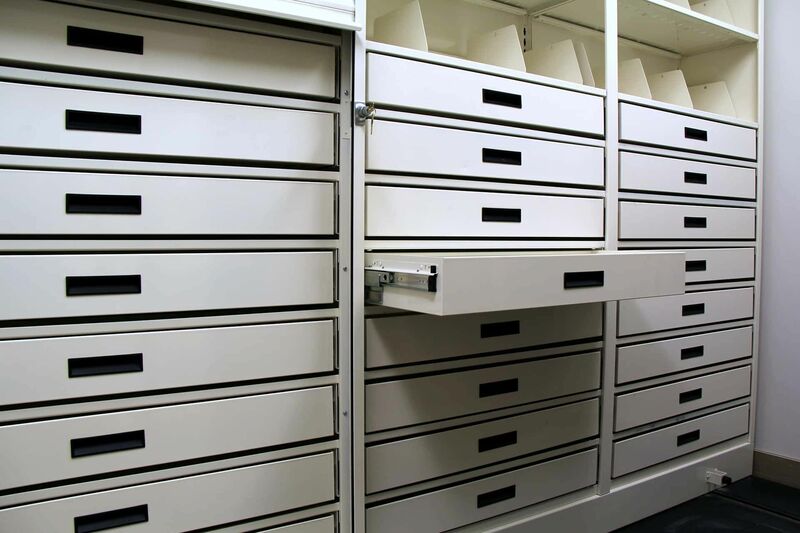 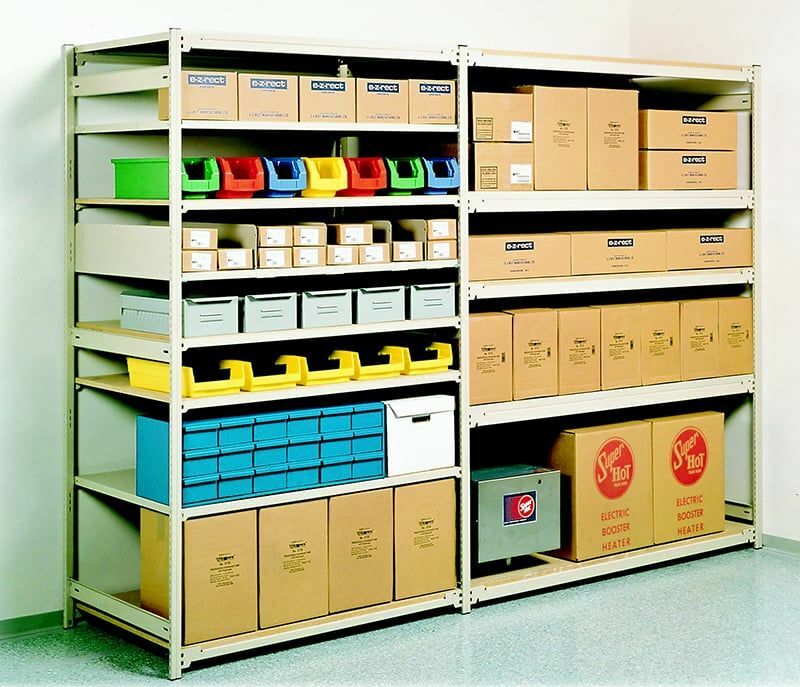 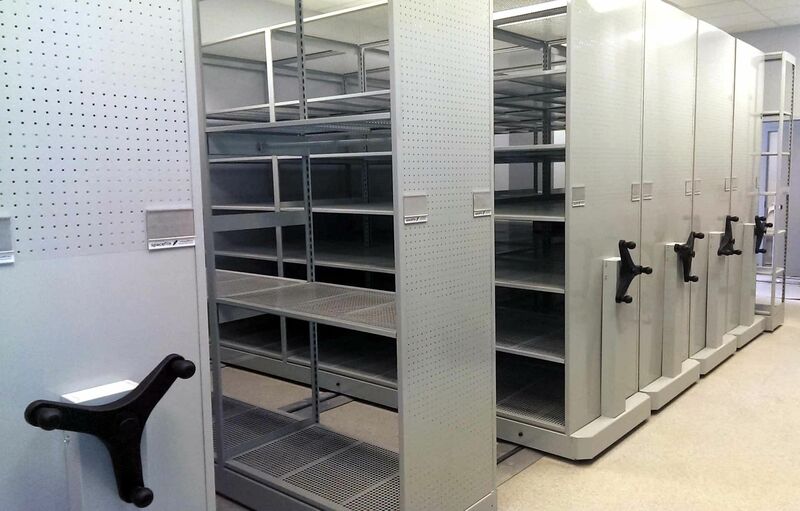 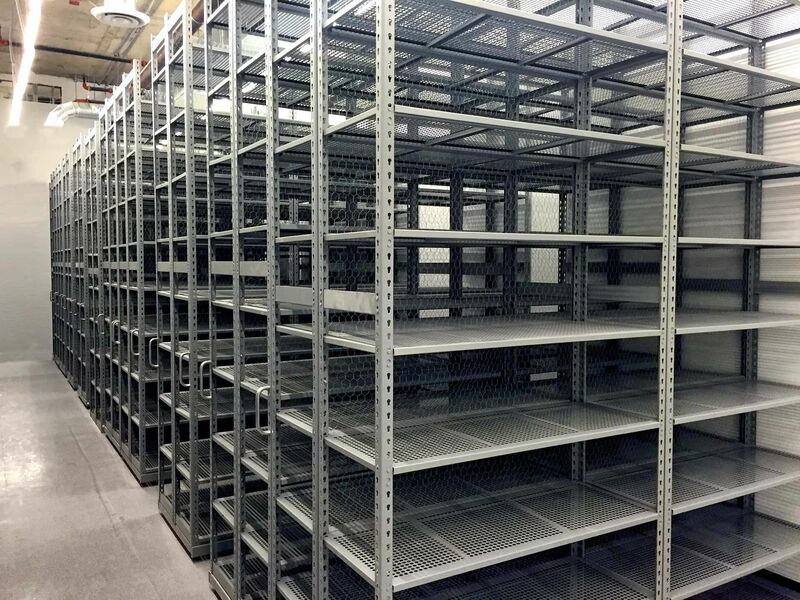 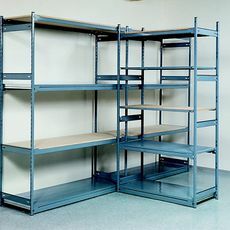 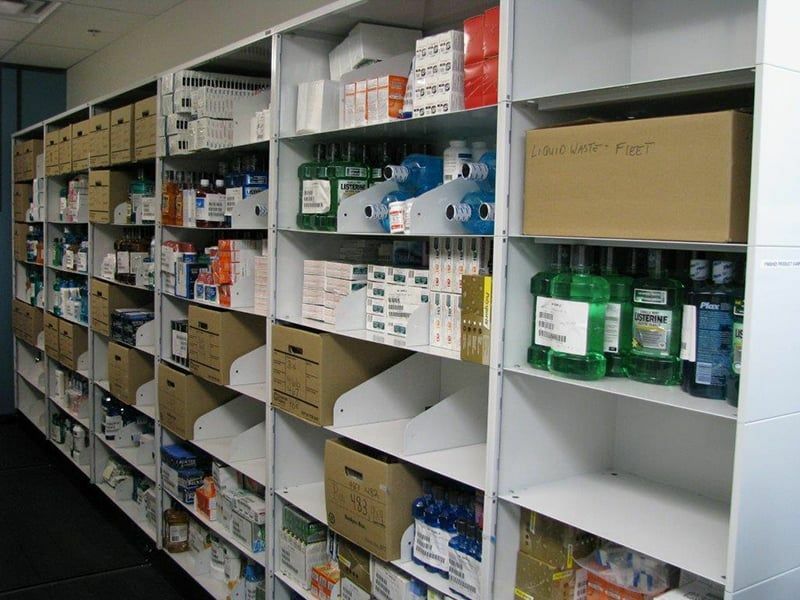 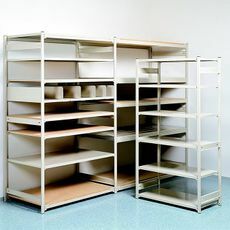 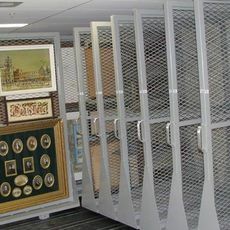 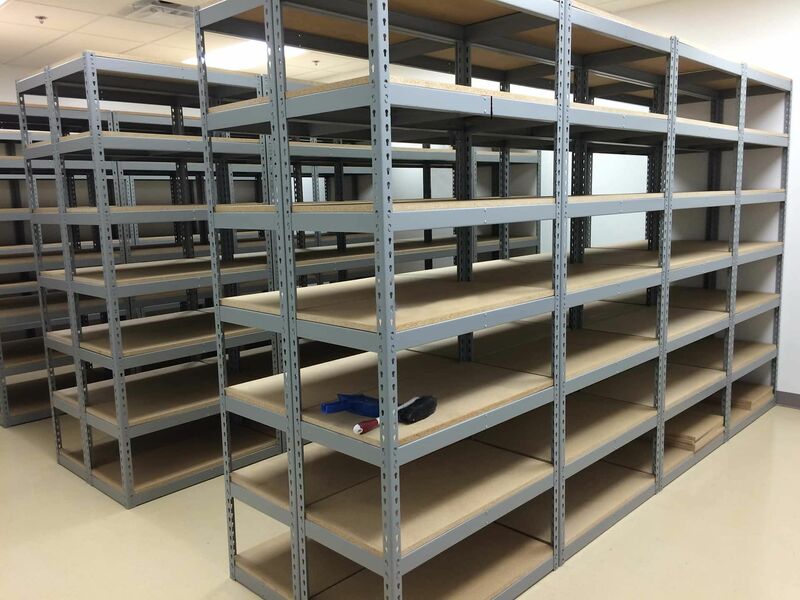 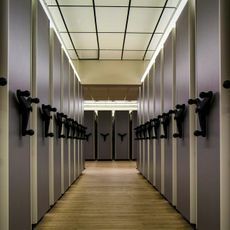 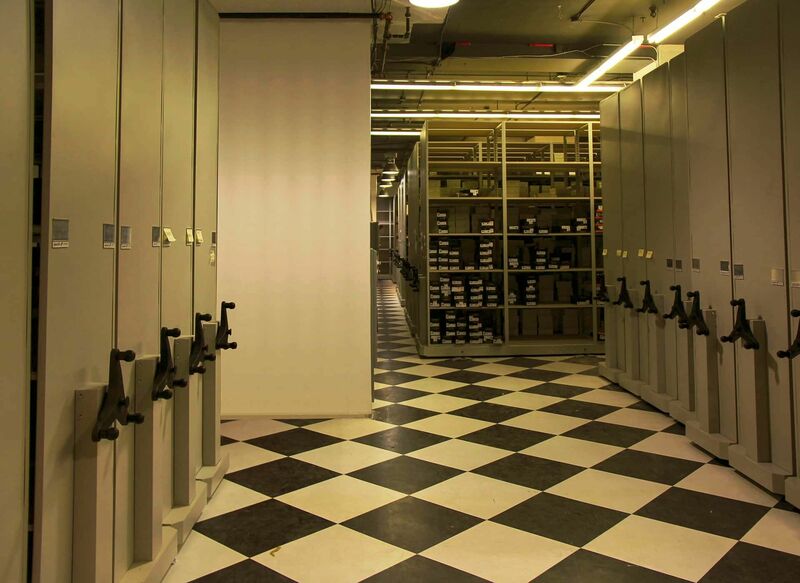 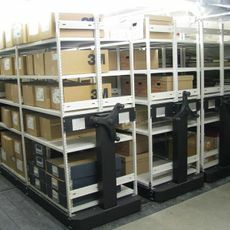 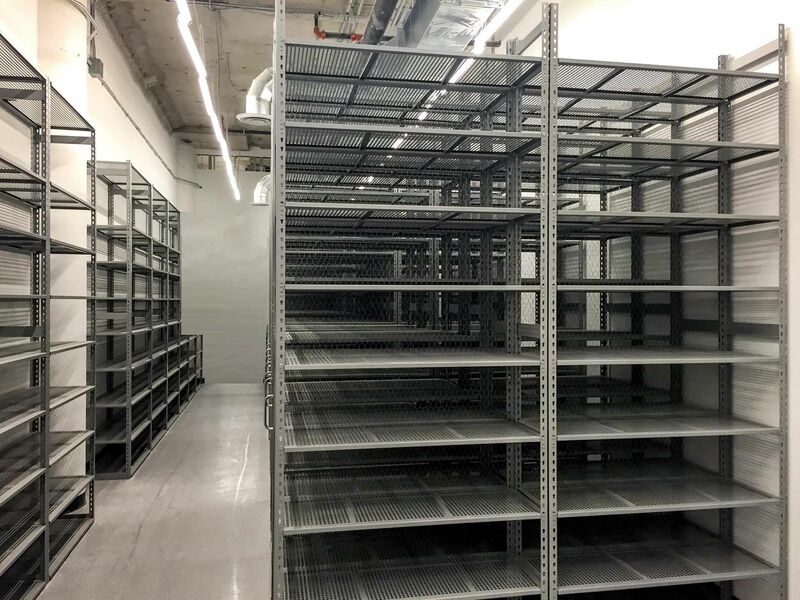 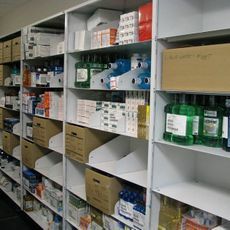 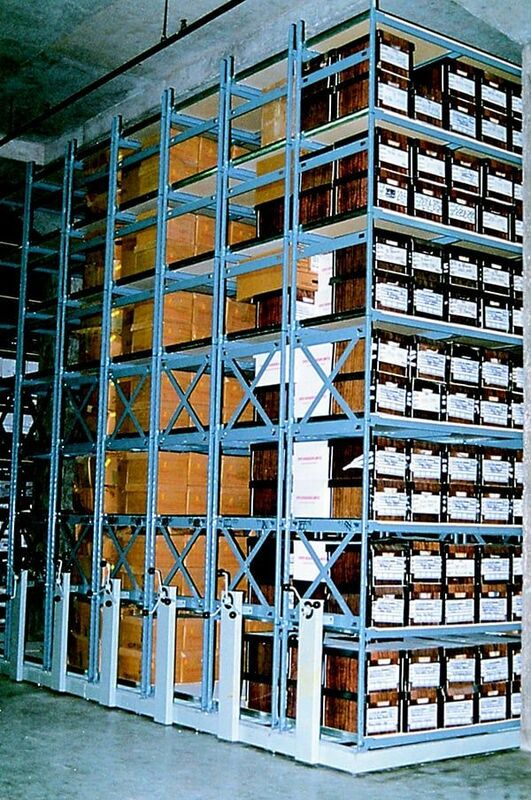 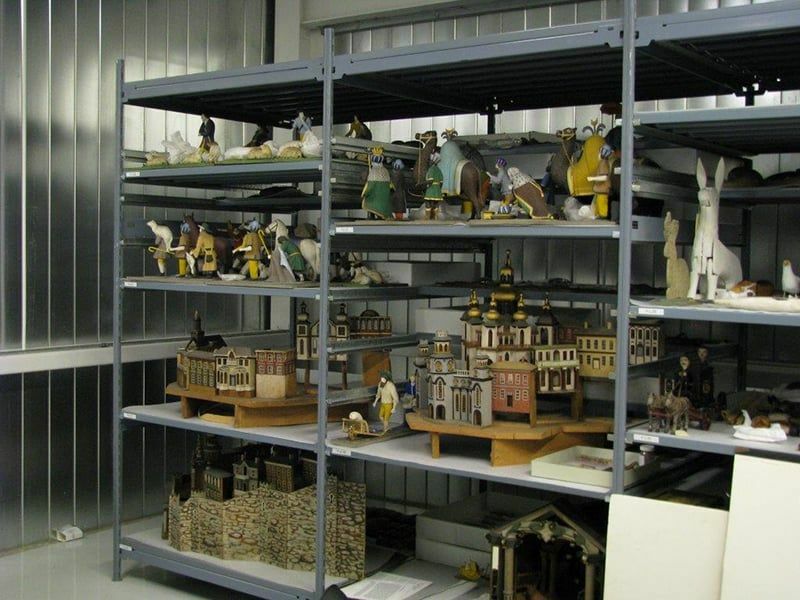 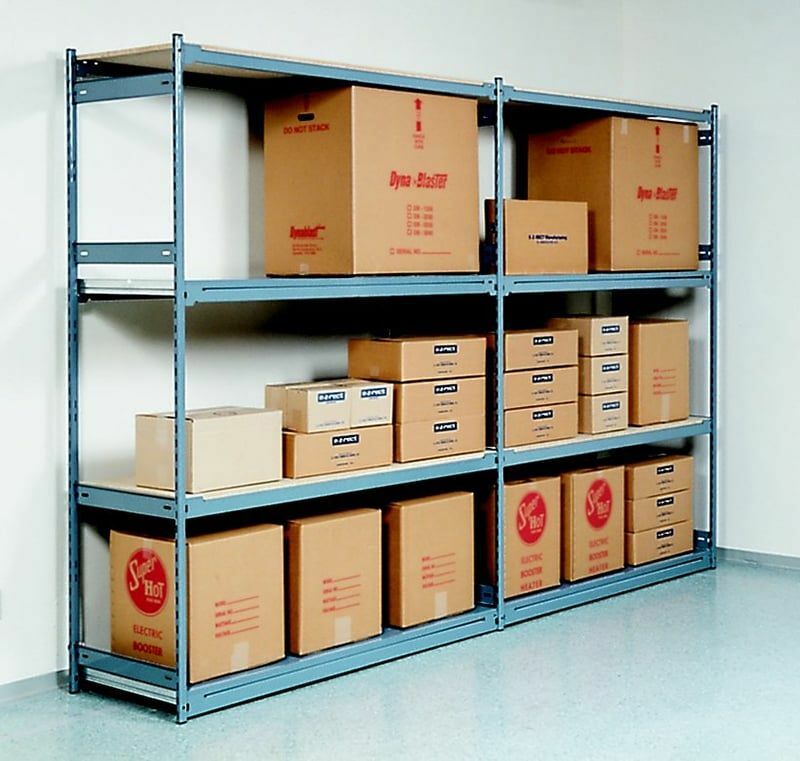 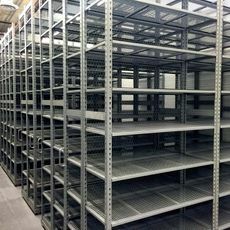 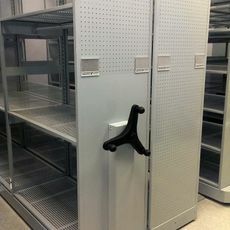 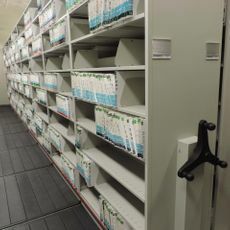 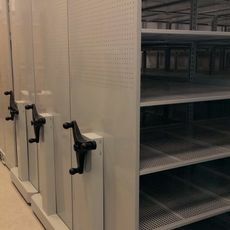 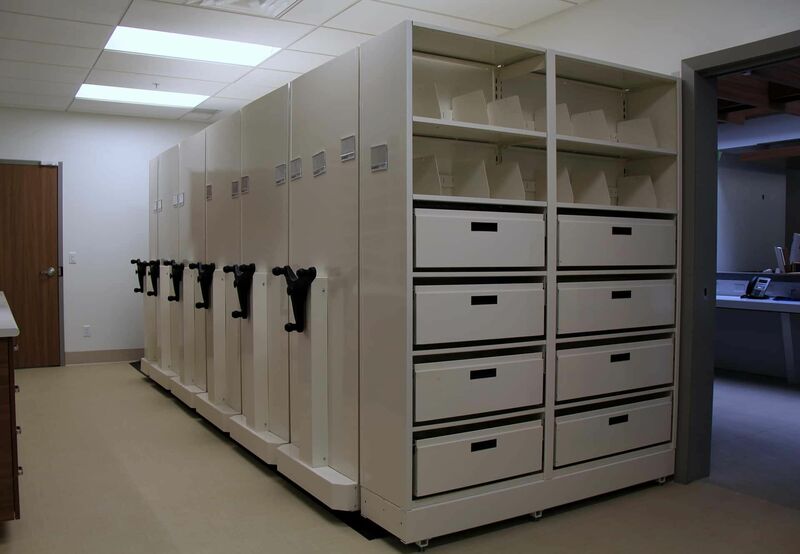 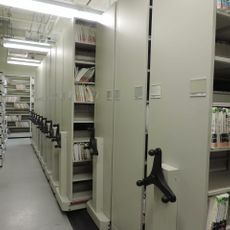 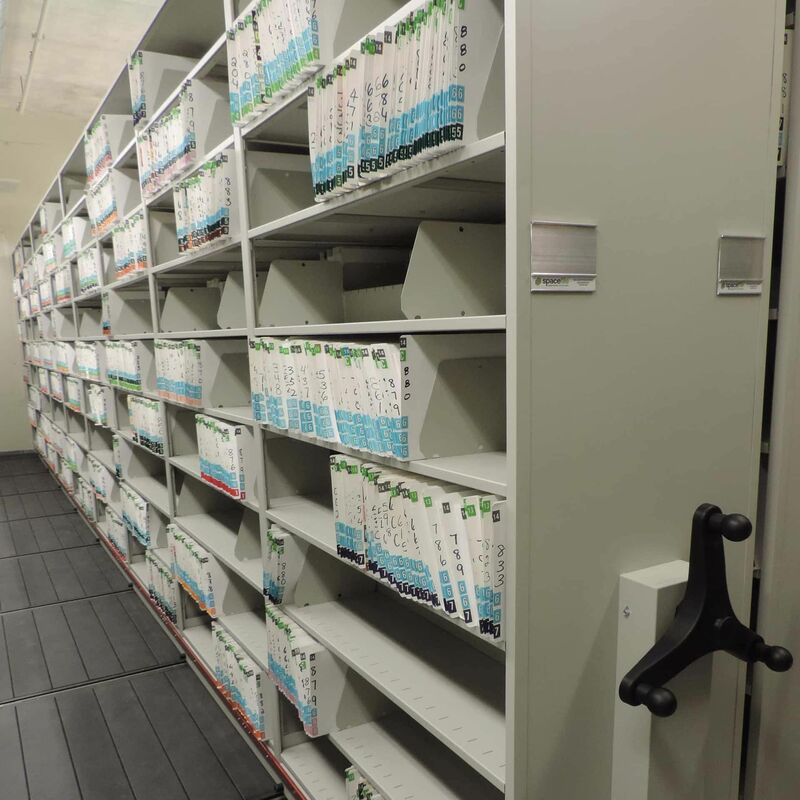 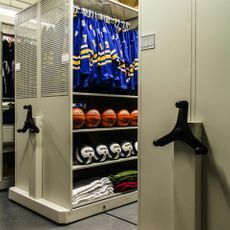 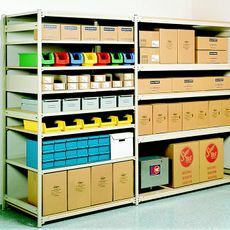 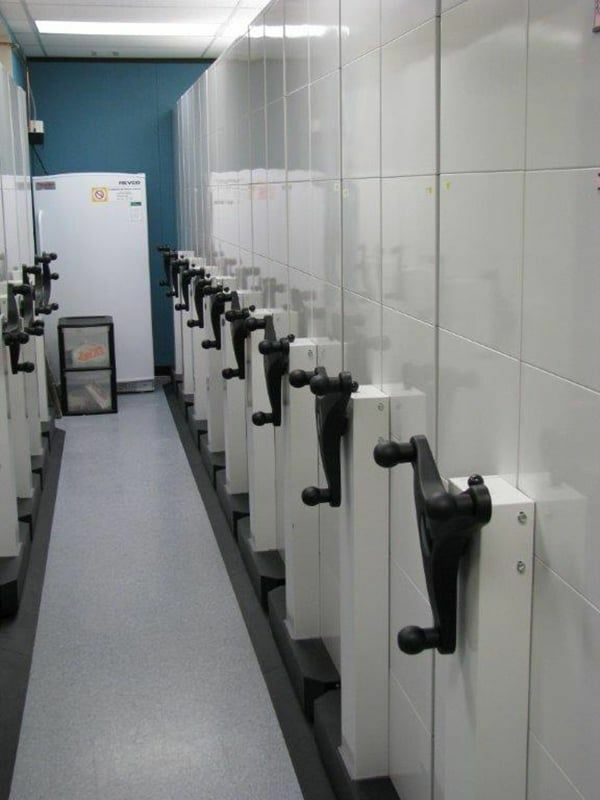 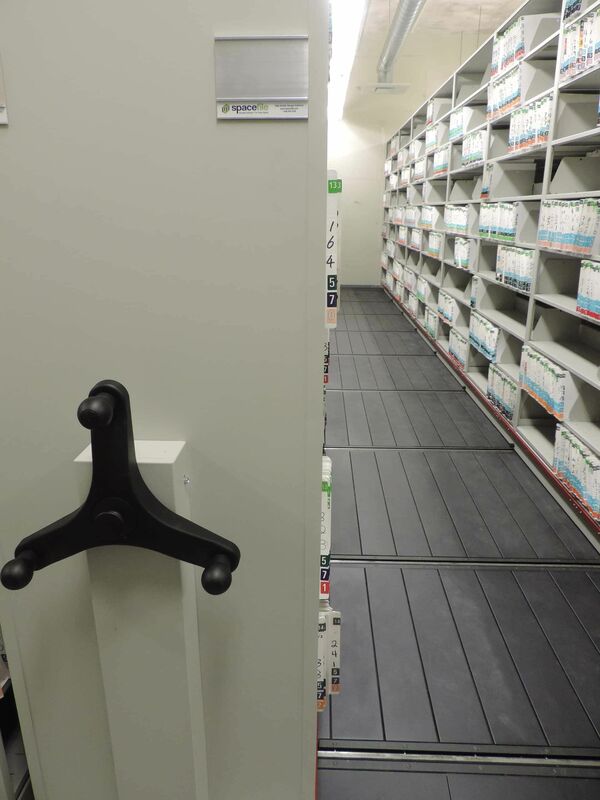 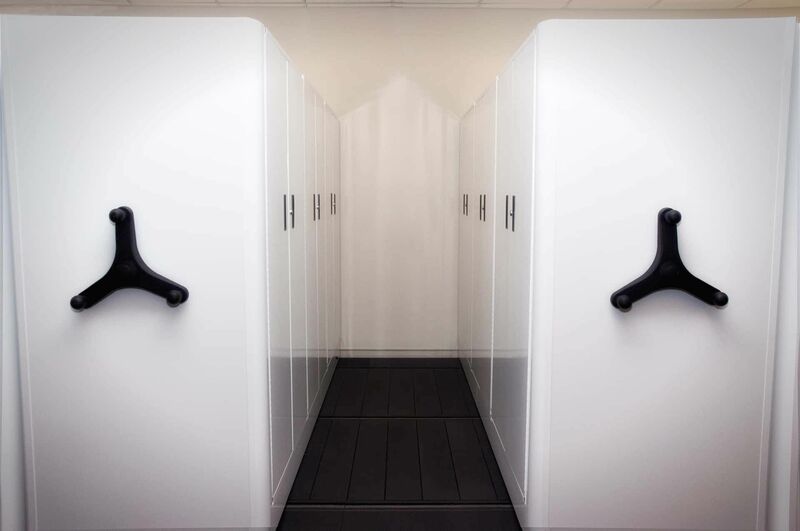 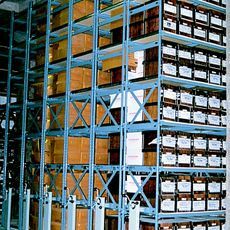 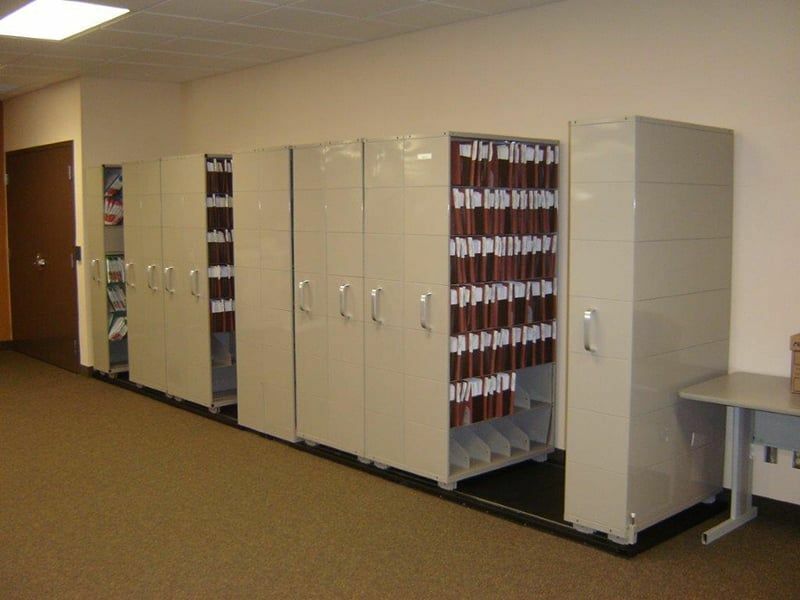 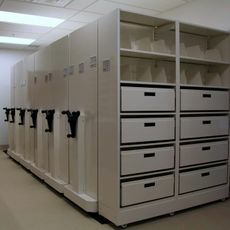 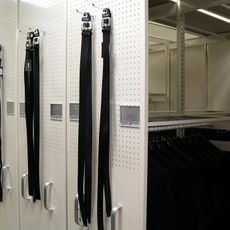 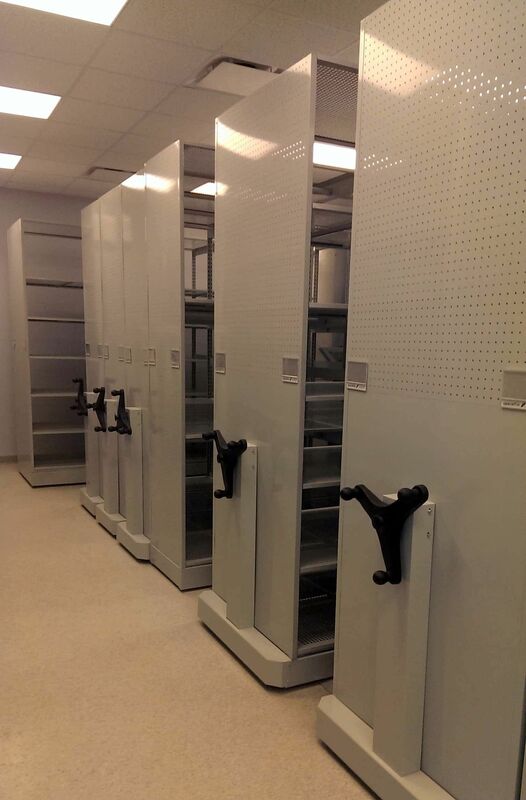 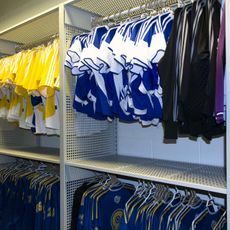 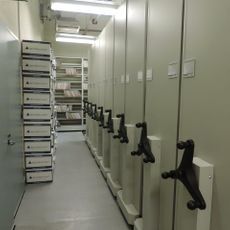 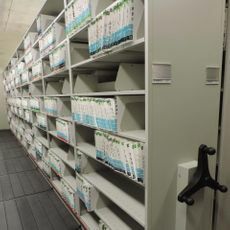 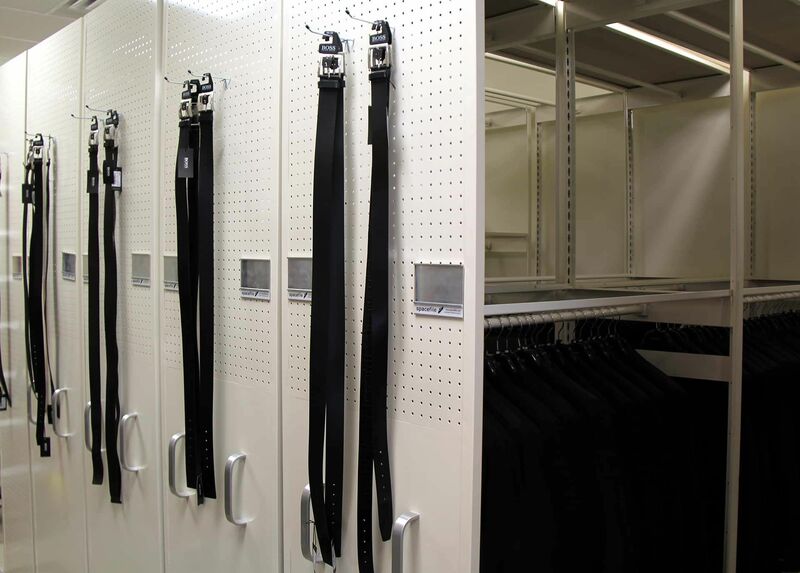 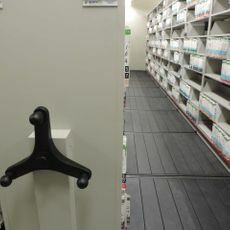 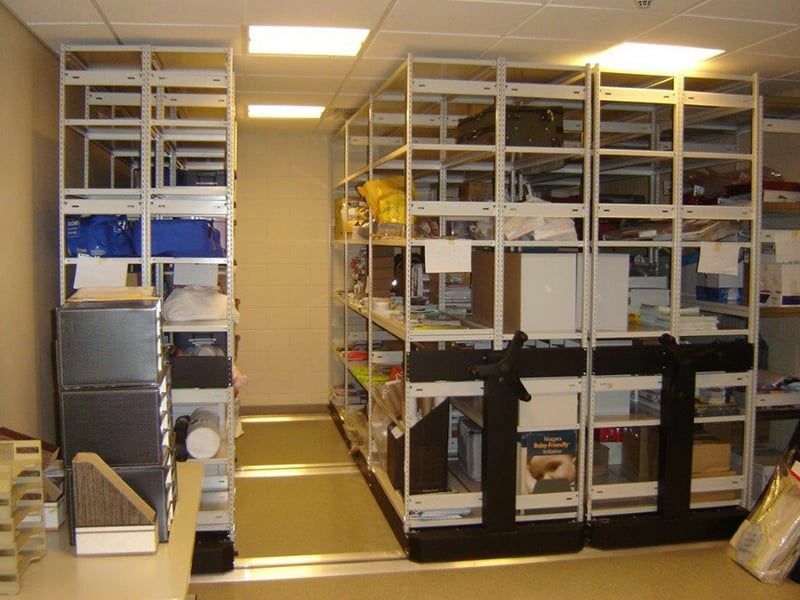 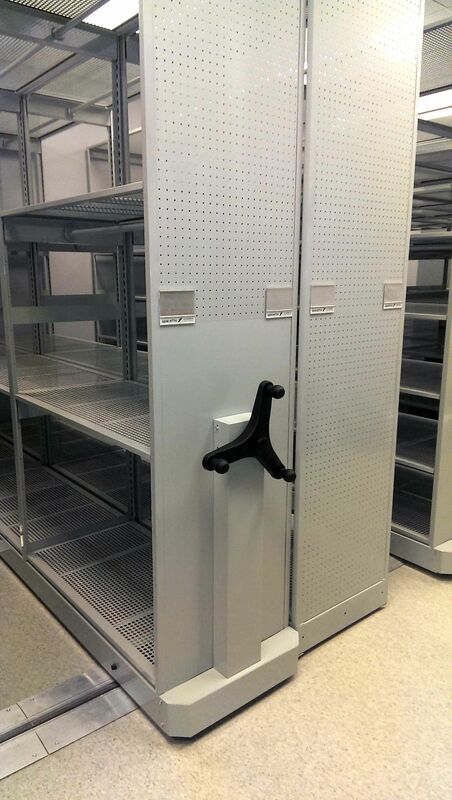 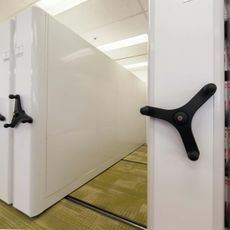 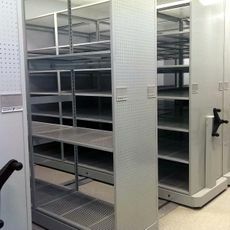 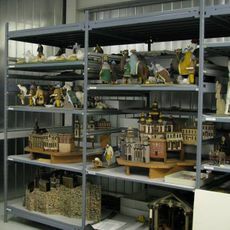 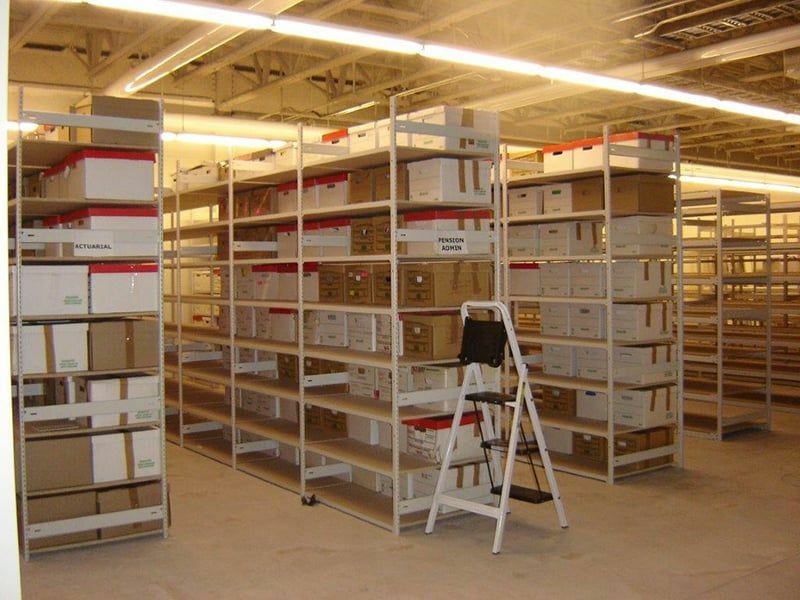 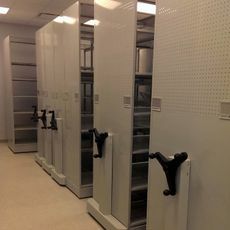 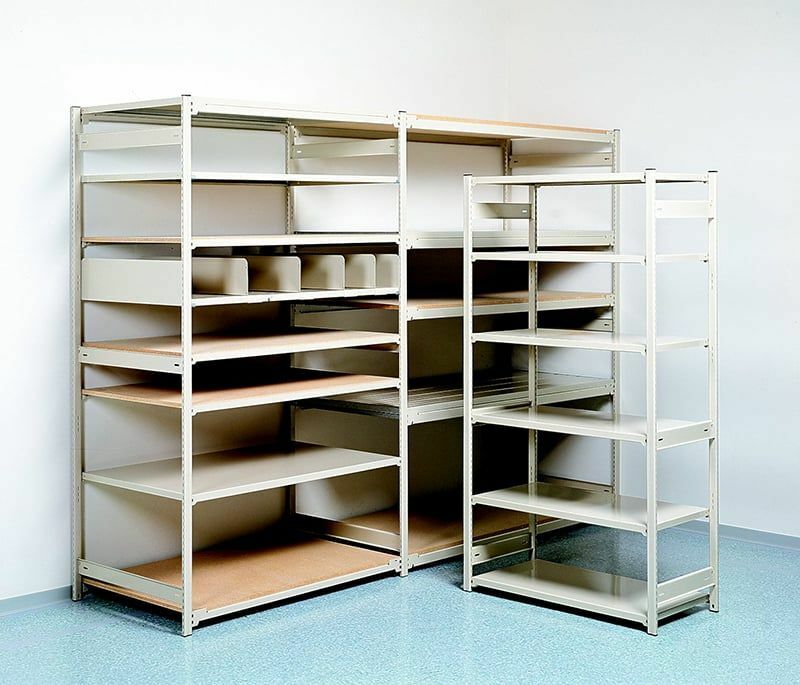 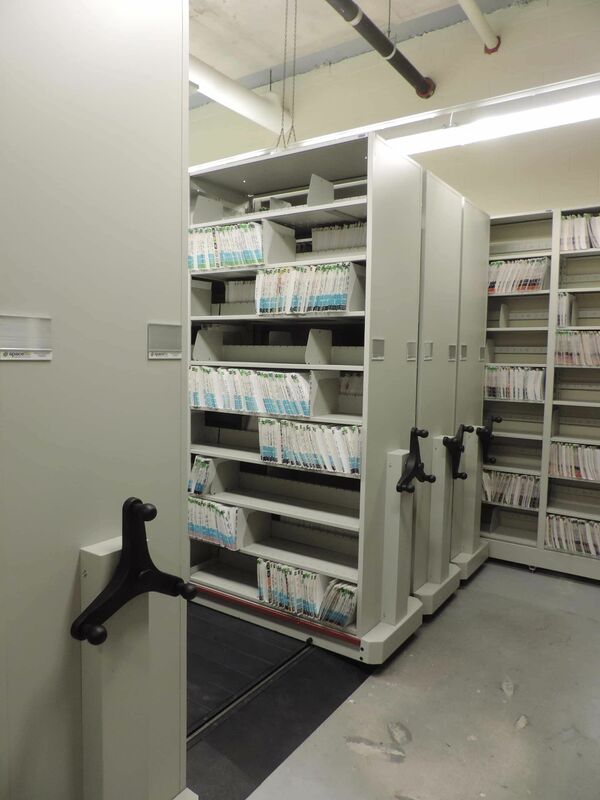 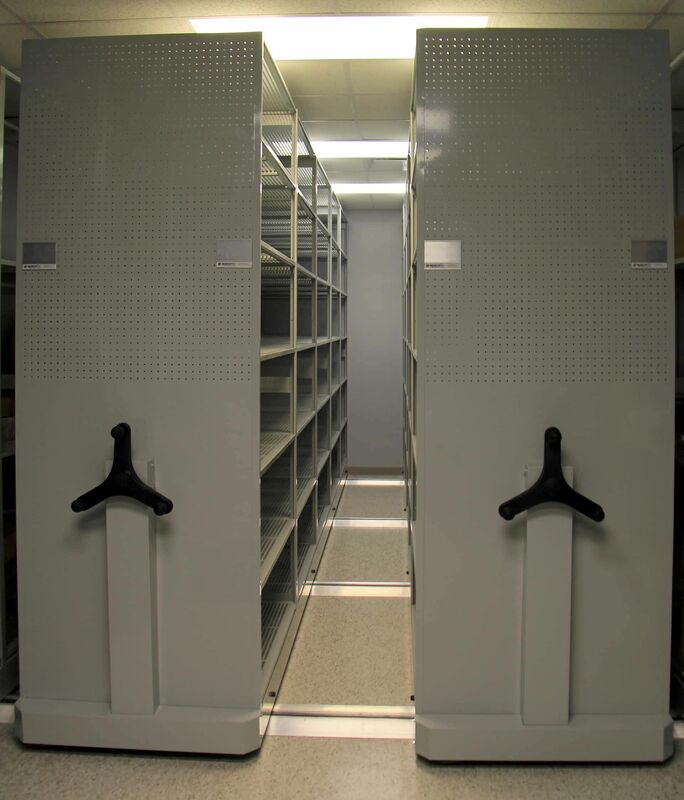 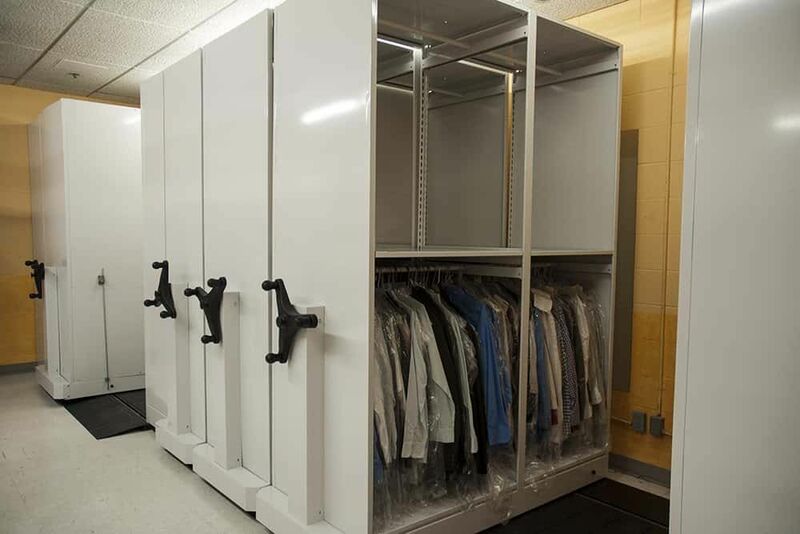 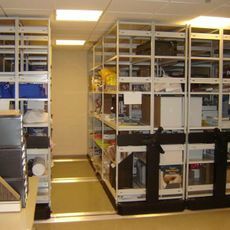 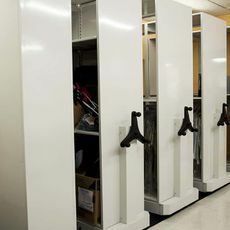 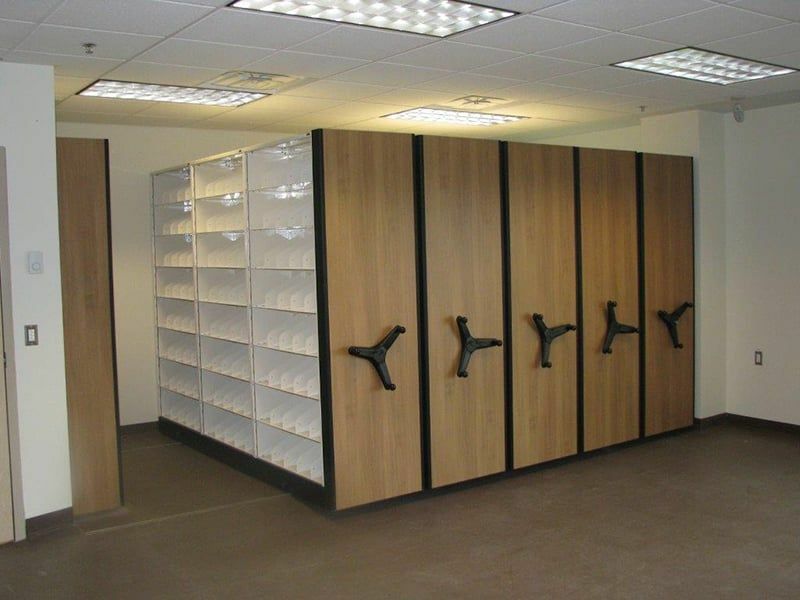 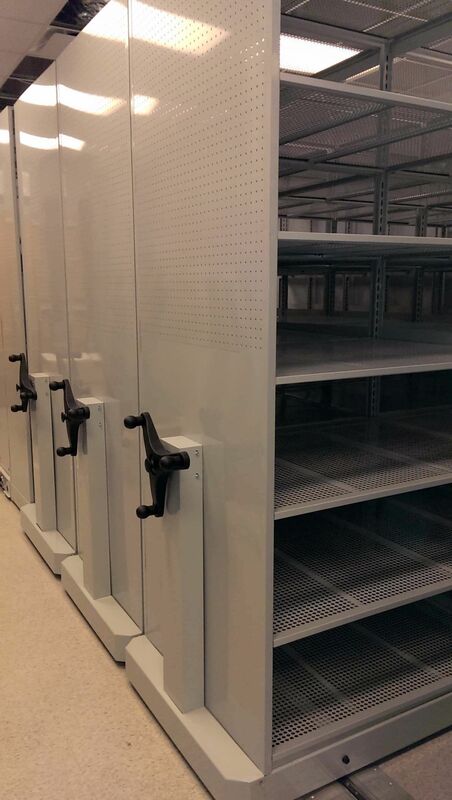 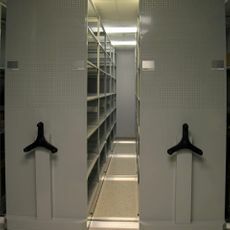 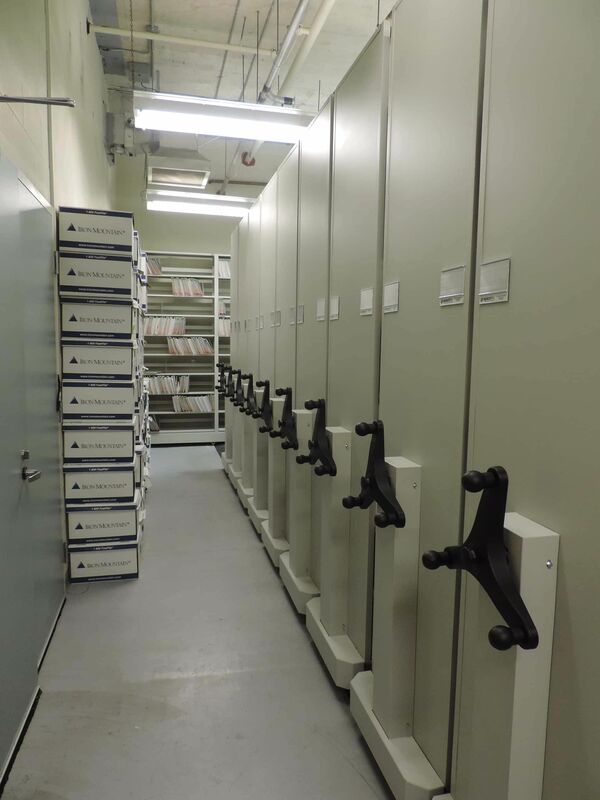 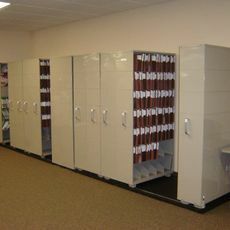 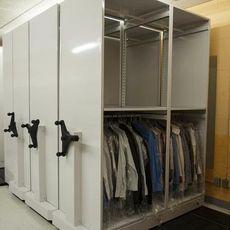 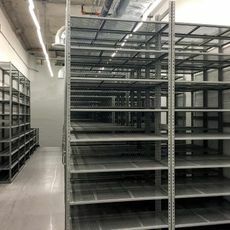 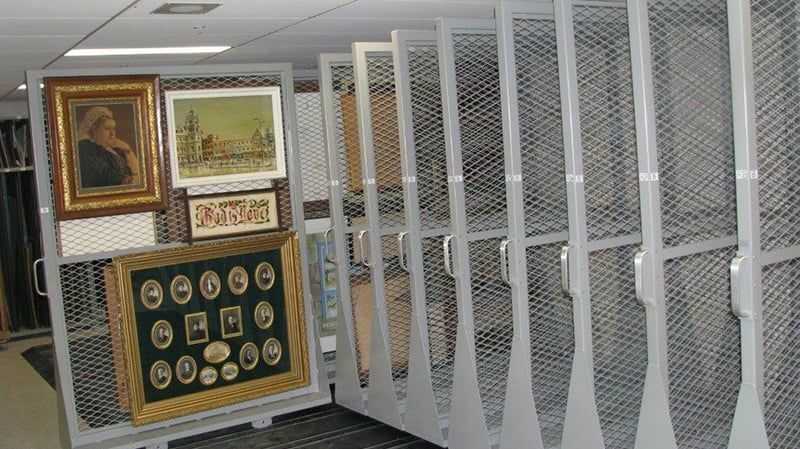 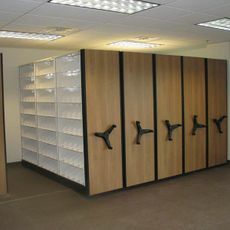 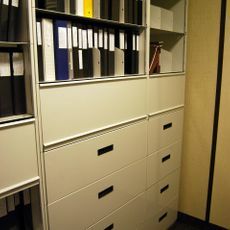 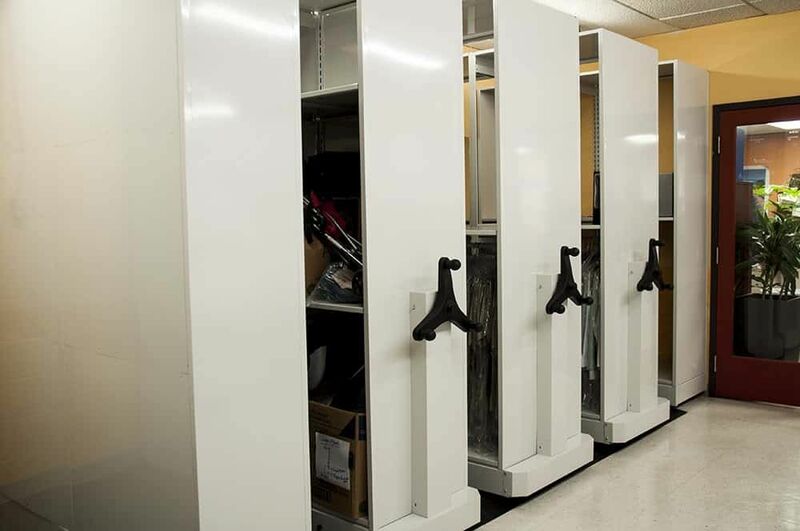 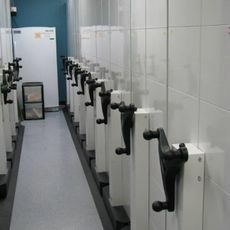 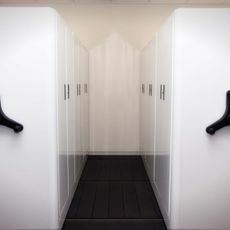 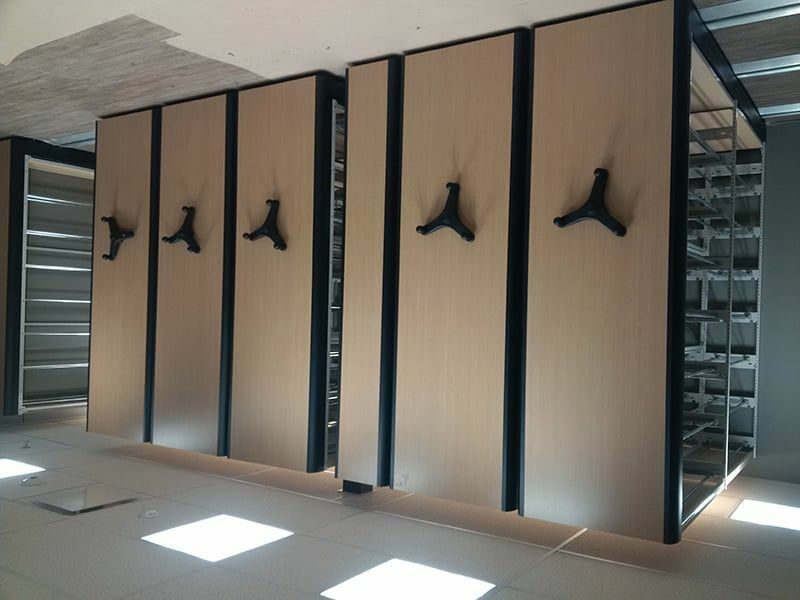 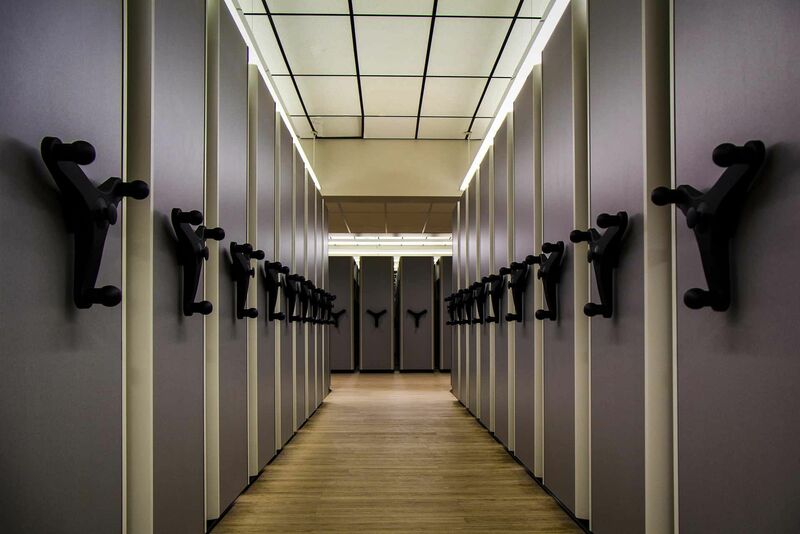 The pictures showcase a broad selection of our our customer's storage innovations and reveal a multitude of storage solutions to fit a multitude of businesses. 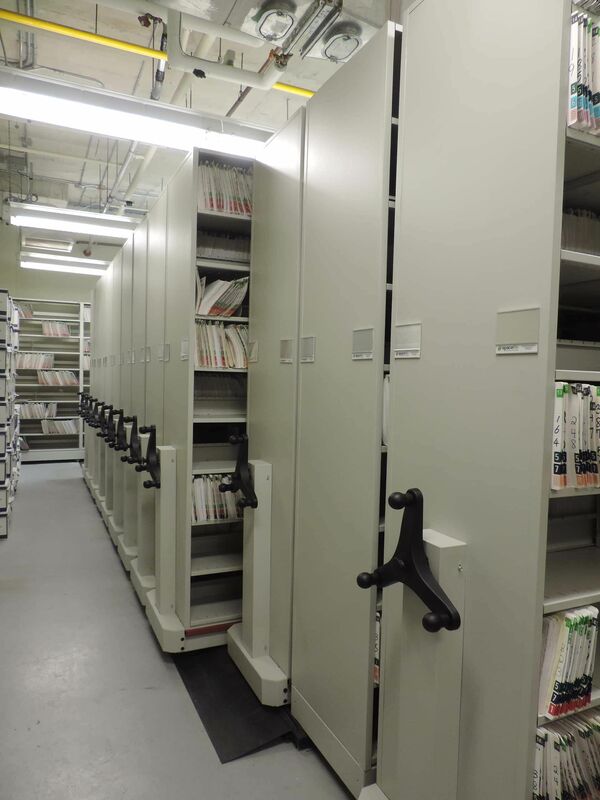 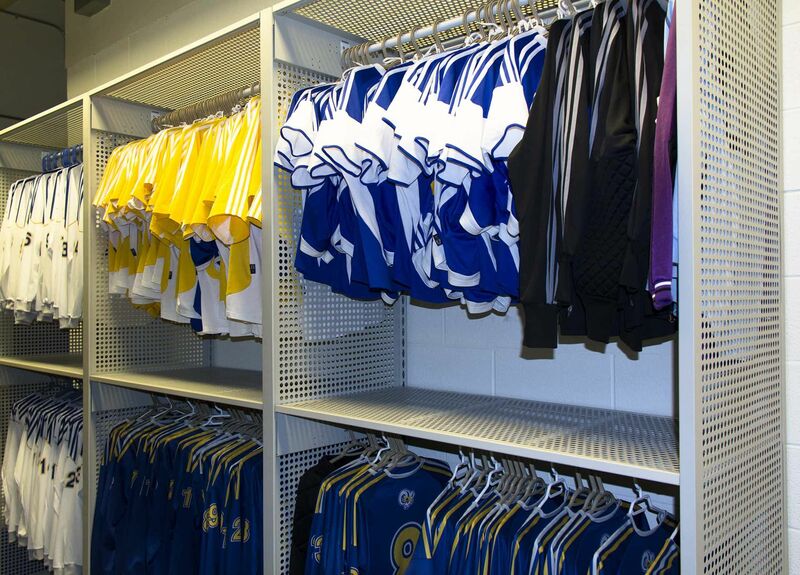 Please note this section is updated periodically. 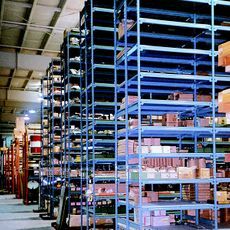 We recommend calling prior to visiting our showroom/warehouse as our office can be temporarily closed based on staffing schedules.